McDonald Roofing Contractors Ltd. is a family run business, established in 1973. 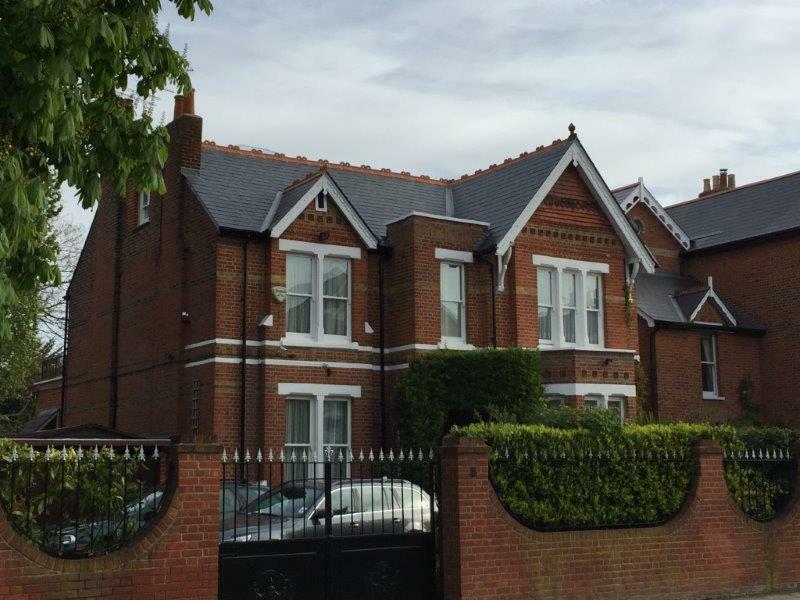 We undertake all types of roofing projects, specialising in domestic work, from listed buildings to new build projects. All of our operatives are skilled in slating, tiling, flat roofing (zinc, copper, felt and asphalt) and general roofing repairs. We carry out works to many Listed Buildings as well as to buildings within conservation areas. We are accredited by many industry bodies, from the National Federation of Roofing Contractors, the Competent Roofer Scheme, The Federation of Master Builders, Trade Check, Trust Mark and BSC.